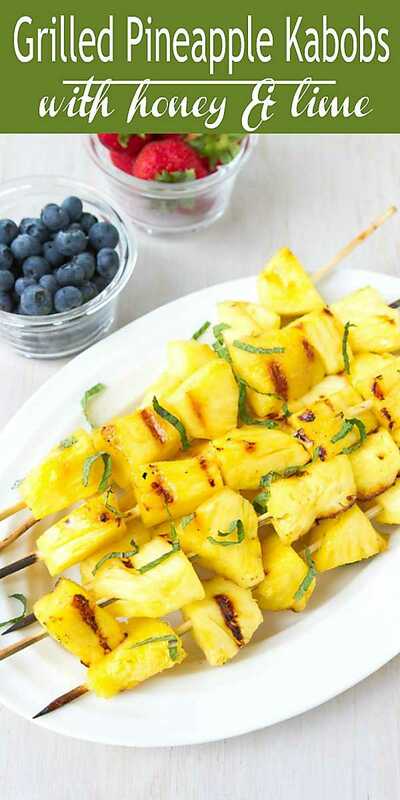 Grilled pineapple is the epitome of summertime. 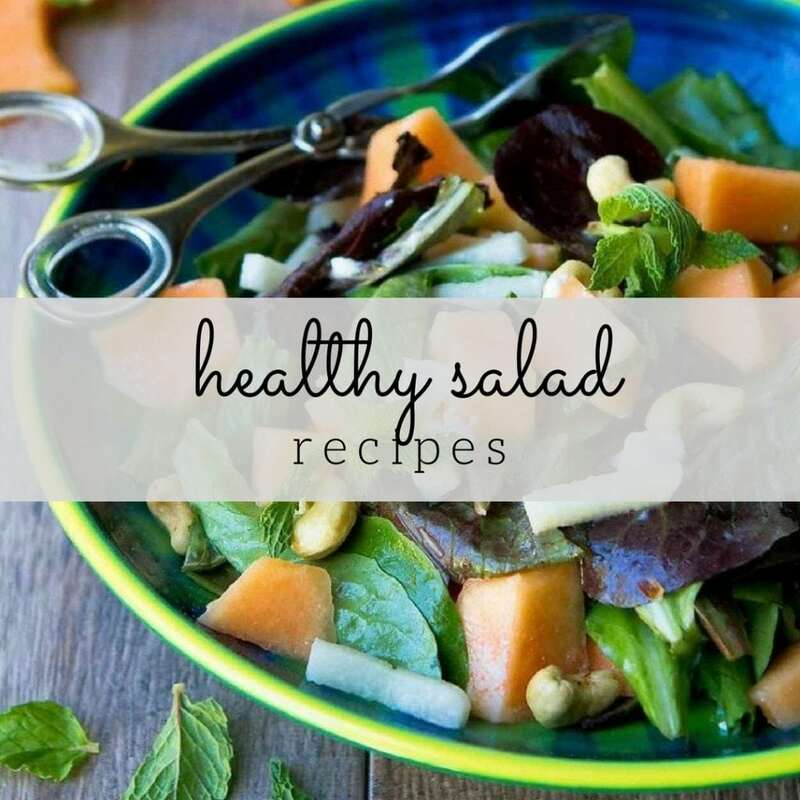 Served with frozen yogurt or ice cream, it puts a healthy spin on hot weather dessert cravings and seems like the perfect way to end a meal. 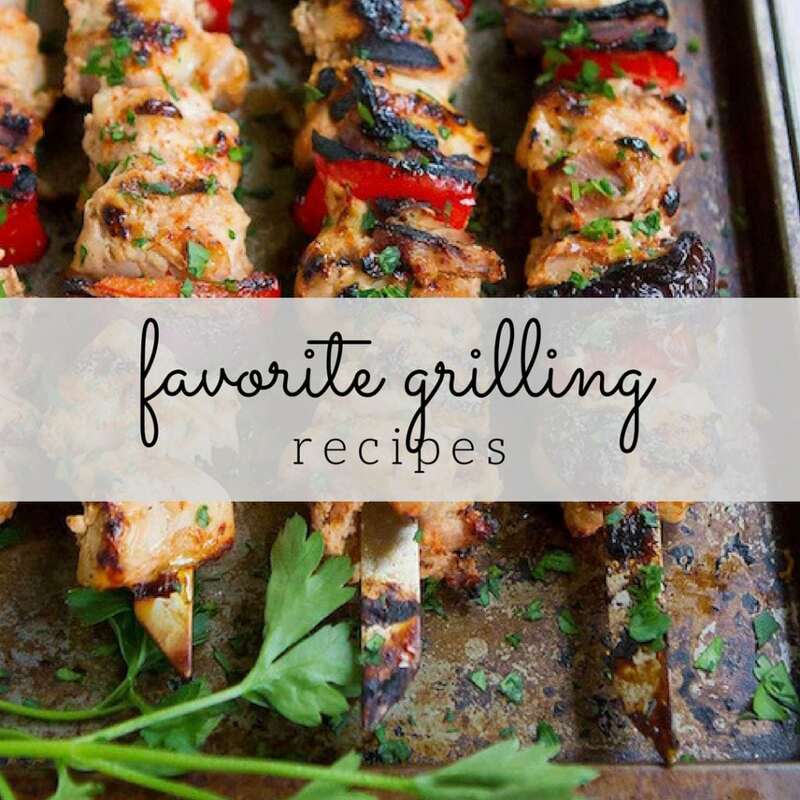 Then again, it’s just as good as a sweet sidekick to grilled chicken or shrimp. Now that I’m thinking about it, grilled pineapple and jalapeno salsa sounds like the “topping of all toppings” for shrimp tacos. But I digress. 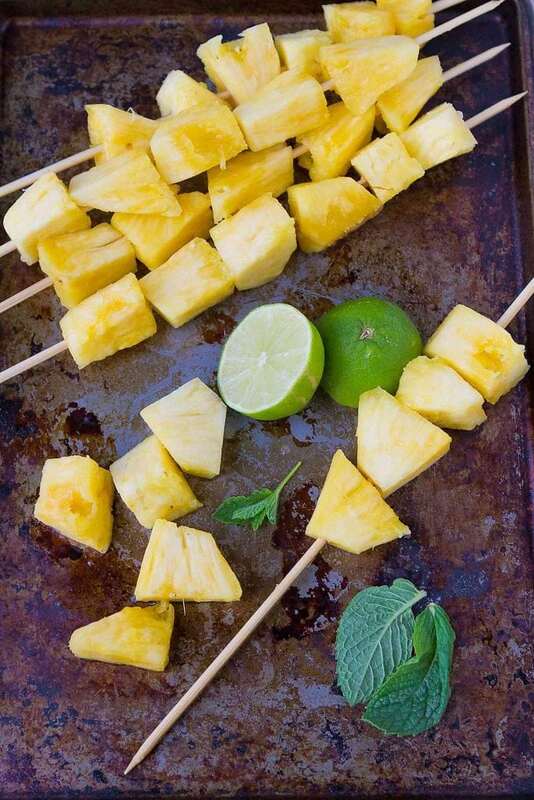 Let’s talk about how to make these grilled pineapple kabobs, topped off with some honey and lime. First up! You want to find the sweetest pineapple. Next…how the heck do you get past that prickly skin and those finger-poking leaves? Check out my post on How to: Choose & Cut a Pineapple. 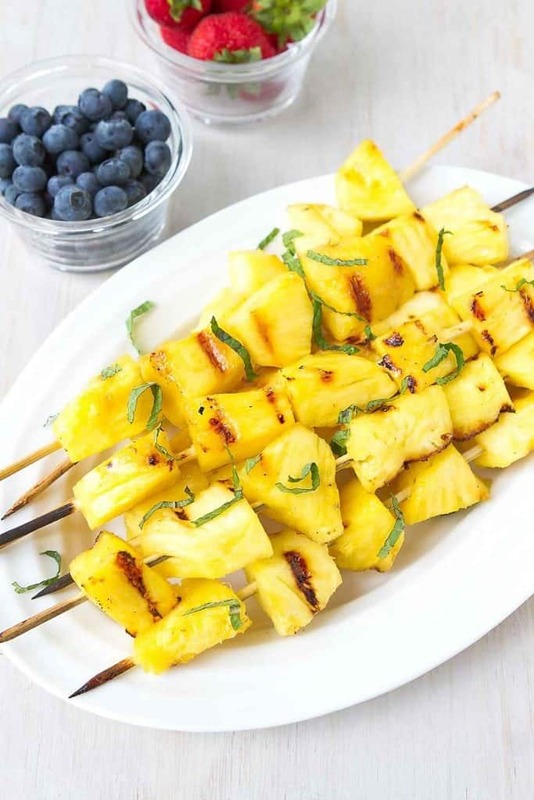 Depending on the presentation that you’re going for, you can either cut the pineapple into chunks and thread them onto skewers or cut the pineapple into circular slices (no skewers needed). 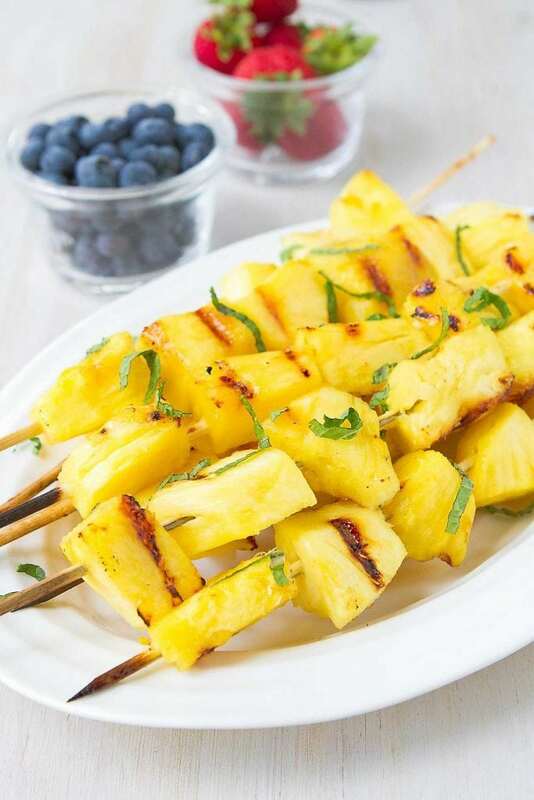 In this recipe, I went the easy route by brushing the pineapple with olive oil before grilling. If you are hoping for additional caramelization, toss the pineapple pieces in a brown sugar butter mixture. A little rum never hurts either. While the pineapple is grilling, baste occasionally with a tangy sweet mixture of honey (or agave nectar for a vegan version) and lime juice. If using wooden skewers, soak them into warm water for 30 minutes before using. Heat the grill to medium heat. Lightly brush the grates with oil. Thread the pineapple pieces onto 8 skewers. Brush on all sides with the olive oil. In a small bowl, whisk together the lime juice and honey. Grill the pineapple the pieces have golden brown grate marks on all sides, turning occasionally, about 6 to 8 minutes. Baste every couple of minutes with the lime and honey mixture. Transfer the skewers to a plate. Garnish with mint. Serve. These look amazing! 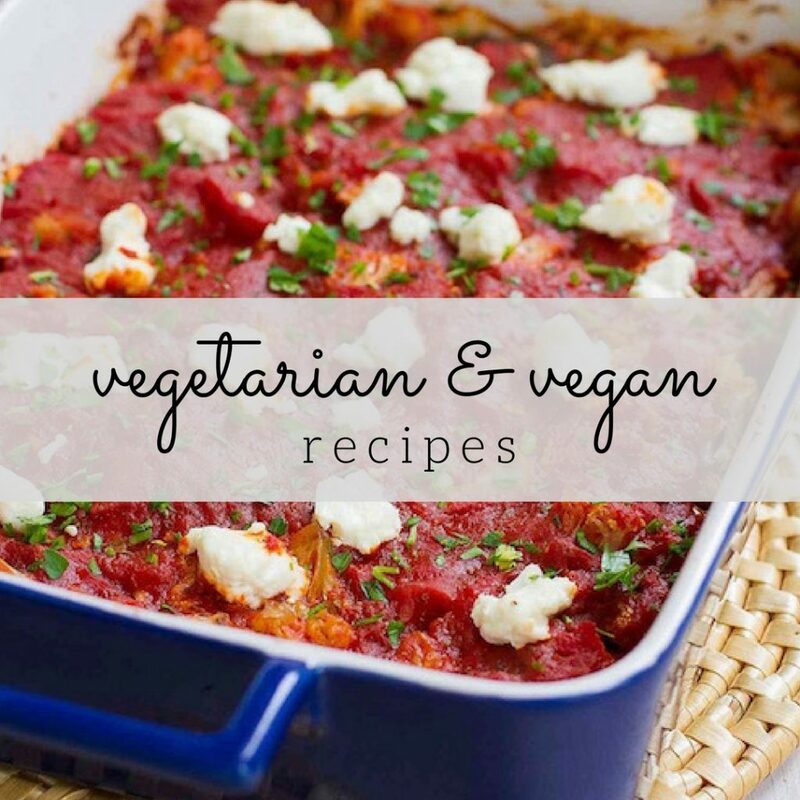 I love your recipes. I just wanted to mention that I didn’t see in the “Directions” section any bit about the lime and honey. I’m guessing it’s basted on while on the grill? Hi Cindy, you are absolutely right about the lime and honey! I apologize for the omission. It’s been adjusted in the directions.